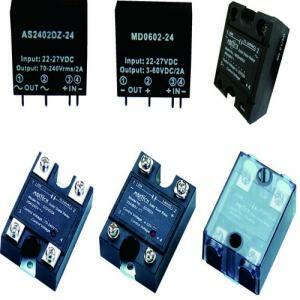 →All solid state, optically coupled for 2500 VAC isolation between input and output circuit. →Load current of 2~75 amperes. →Able to be driven by 1C such as TTL & CMOS. →Internally mounted snubbed circuit protection for huge current (dv/dt) application. →A LED can indicate the operating of devices. →Long service life and high reliability.